Ice Ice Baby! 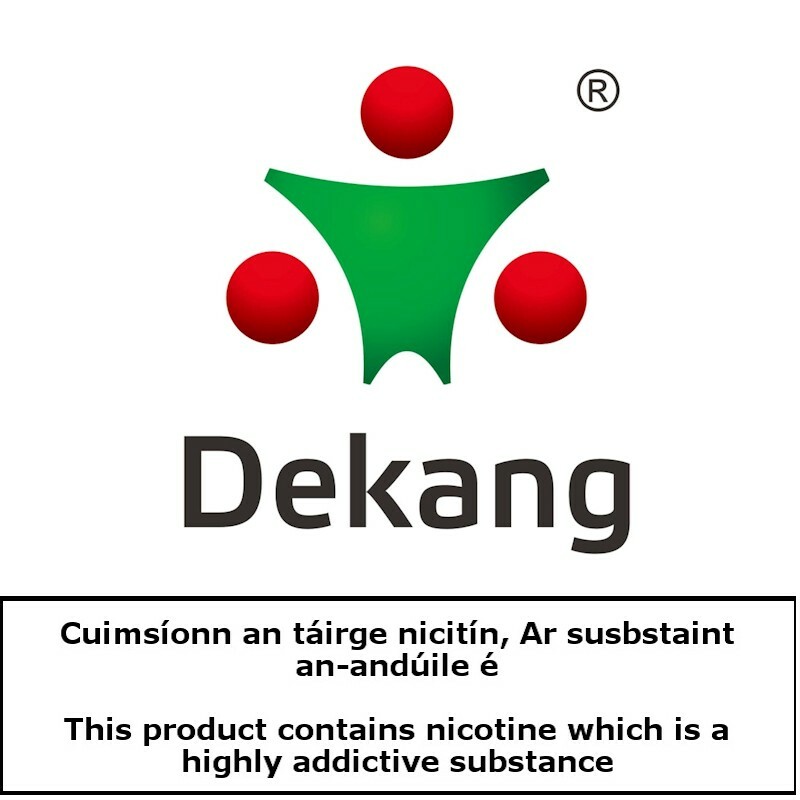 Our best selling Dekang eLiquid. Really like this menthol liquid. Have tried a few others but keep coming back to this one as it's not over powering. Some menthols can taste too sharp / 'toothpastey' but this has the mix just right for a refreshing all day vape. Have tried quite a few eliquids and I highly recommend the Dekang methanol. Great taste, very refreshing and easily my favourite vape. as other comments have said, does not leave an after taste or an funky/fruity smell in the air.